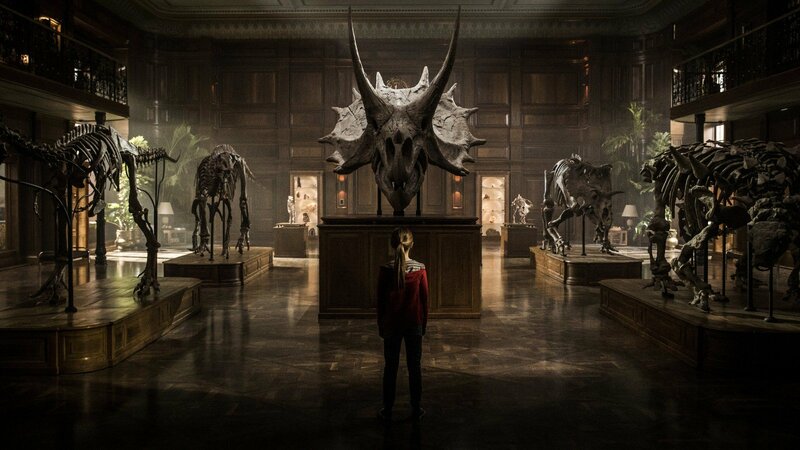 The central conflict of Jurassic World: Fallen Kingdom isn’t about dinosaurs, it’s not even about being pro-dino rights or pro-bioweapons. The central conflict is the friction caused by J. A. Bayona’s directing style bumping against the constraints of this franchise, like a T-rex testing an electric fence who can’t help getting burnt. Ten years ago now, there was an idea. To bring together a group of remarkable characters and see if they could become something more. There was a time, unbelievable as it is now, that having a ‘shared universe’ of various franchises seemed like a massive risk rather than the movie studio holy grail. A time when people wondered how the first Avengers film was possibly going to manage a story with six superheroes. Infinity War has twenty. Plus sidekicks and supporting cast members, absentee Avengers, love interests, a few surprise appearances, the army of an entire country, and a new mass of villains. And Stan Lee. The Universe has grown and grown, developing an enormous, enamoured audience along with it. 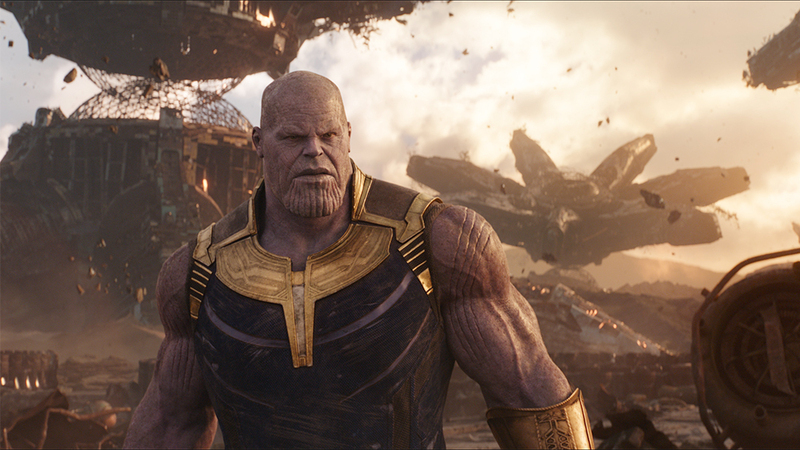 Marvel know they have most every blockbuster-loving film fan in the palm of their hands at this point, so to keep them captivated, what’s the best thing they can do at this point? Make a fist. Or snap their fingers. Living up to the first Guardians Of The Galaxy was always going to be a daunting task. Based on a largely unknown bunch of characters from the pages of Marvel comics, the first film was an insanely successful surprise hit that caught audiences off guard in the best possible way with its unique brand of humour, adventure, sci-fi thrills, and breakout characters. Sure the trailers looked good, but nobody knew quite what to make of it until they sat down in the theatre and had their proverbial minds blown.